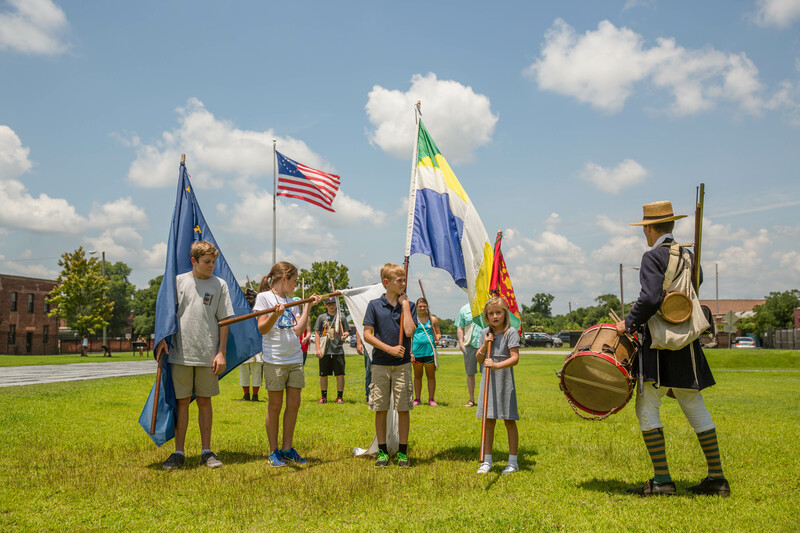 Juliette Gordon Low's passion, dedication, and vision captivated the world and changed millions of lives, singling her out as one of the most fascinating daughters of Savannah. 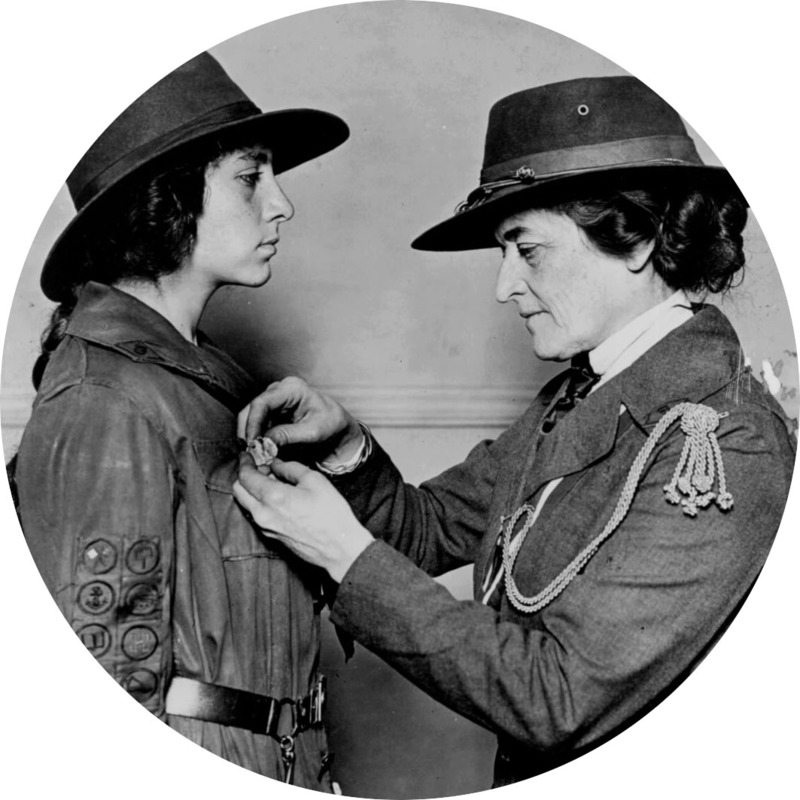 Savannah History Museum's exhibit Women of Merit Featuring Juliette Gordon Low & The Girl Scouts features a wonderful variety of Girl Scout ephemera, classic uniforms, rare items from private collections, and fascinating photographs that chronicle the history and adventurous spirit of Girl Scouting. 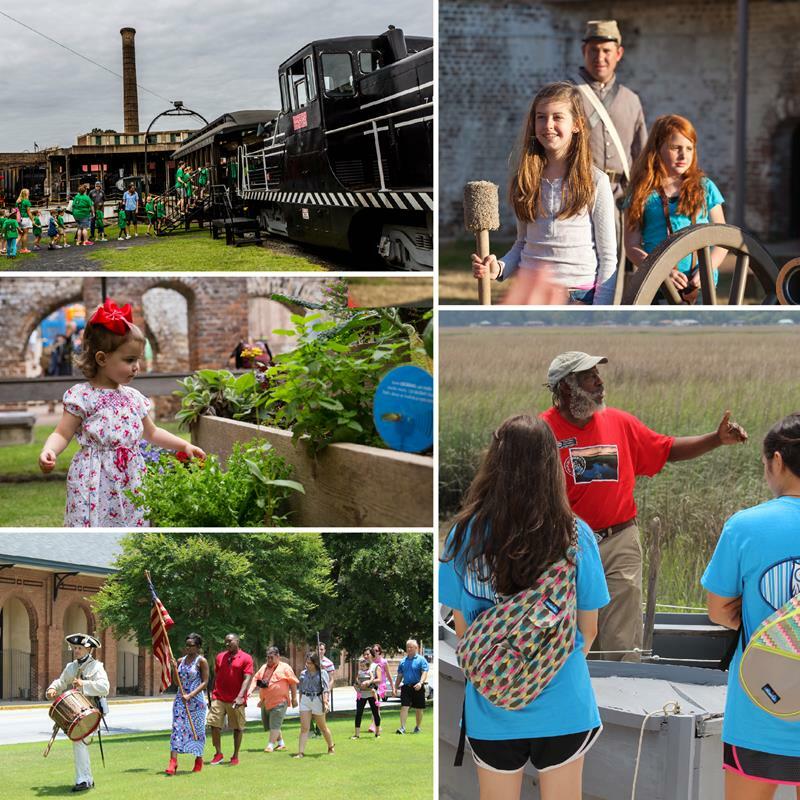 Developed as part of the Girl Scouts' centennial celebration in partnership with Juliette Gordon Low Birthplace.